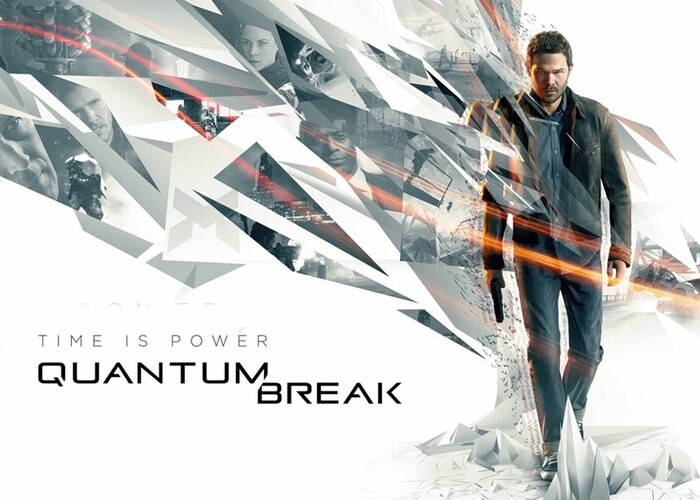 Those of you that have been patiently waiting for the launch of the new Quantum Break game which has been created by Remedy Entertainment and Microsoft Studios, will be pleased to know that it is now available to play on the Xbox One. The game will also be made available for computers running Windows 10. 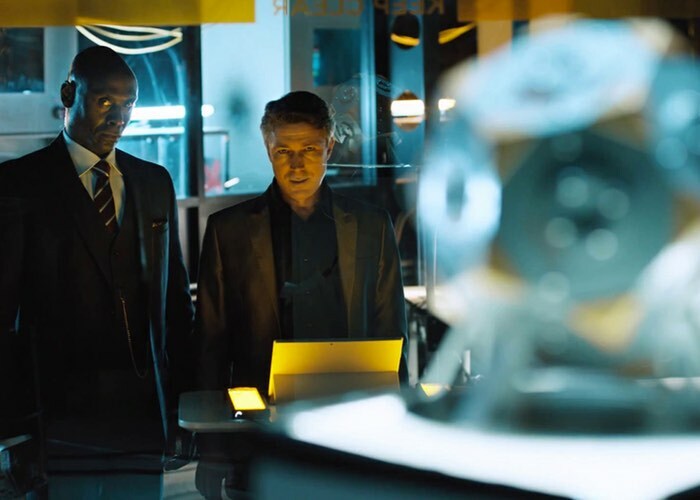 The new Quantum Break game brings with it a new style of gameplay that combines an action video game that is interspersed with four 20 minute TV episodes that star Game of Thrones’ Aidan Gillen, The Wire’s Lance Reddick and X-Men Shawn Ashmore as the lead protagonist. Check out the latest launch trailer below to see more about what you can expect from the storyline as well as learn more about the villains you will be up against. In the aftermath of a split second of destruction that fractures time itself, two people find they have changed and gained extraordinary abilities. One of them travels through time and becomes hell-bent on controlling this power. The other uses these new abilities to attempt to defeat him – and fix time before it tears itself irreparably apart. Both face overwhelming odds and make dramatic choices that will determine the shape of the future. Quantum Break is a unique experience; one part hard-hitting video game, one part thrilling live action show, featuring a stellar cast. Your choices in-game will affect the outcome of this fast-paced fusion between game and show giving the player a completely unique entertainment experience.